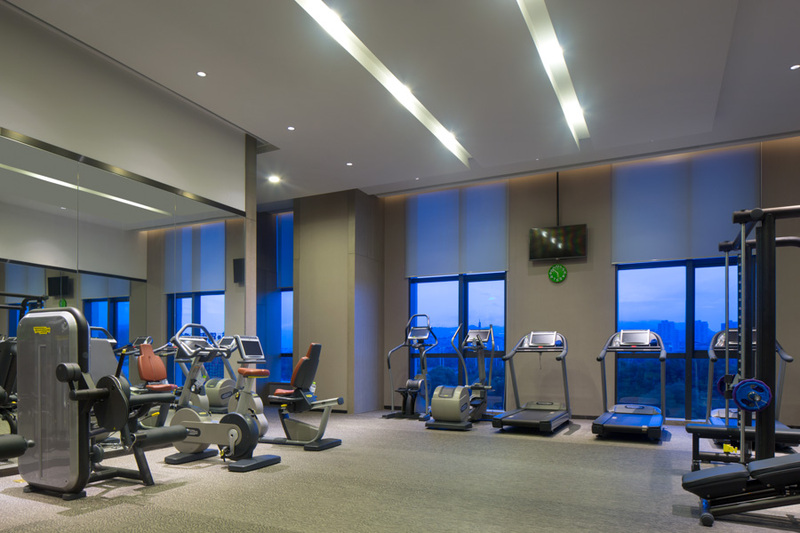 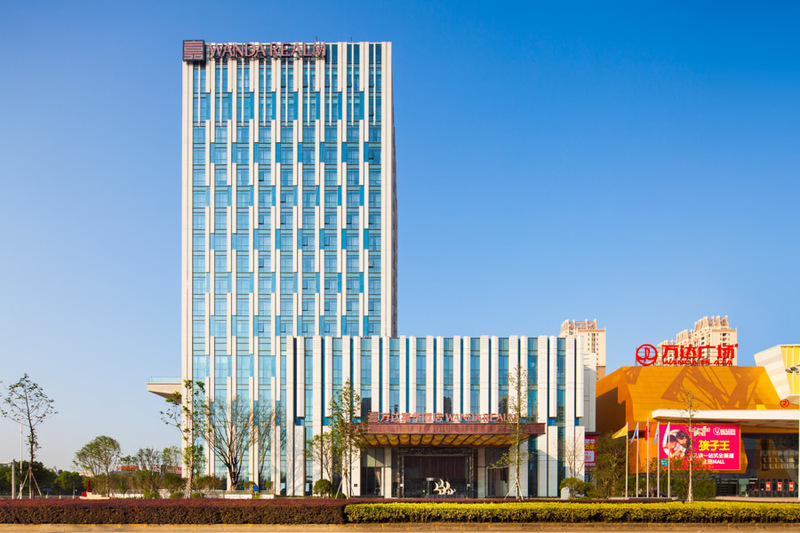 located at the Yiwu new Economic development zone and stopover for those visiting the famous International Trade City. 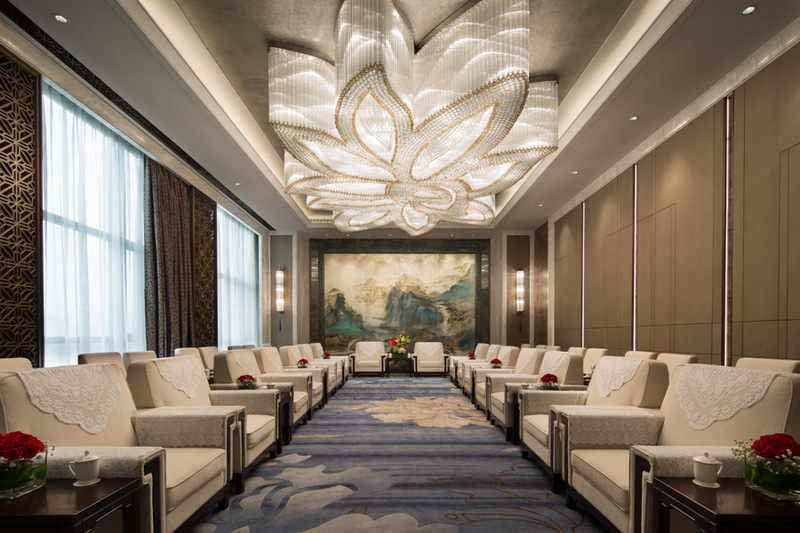 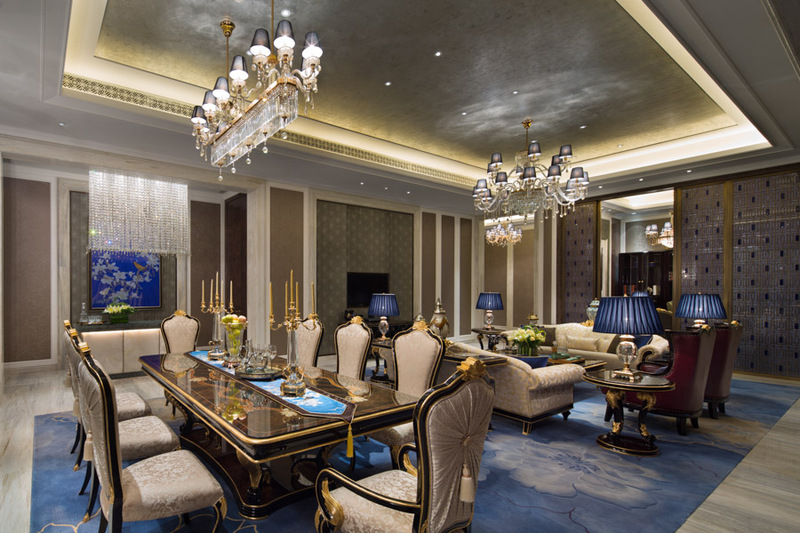 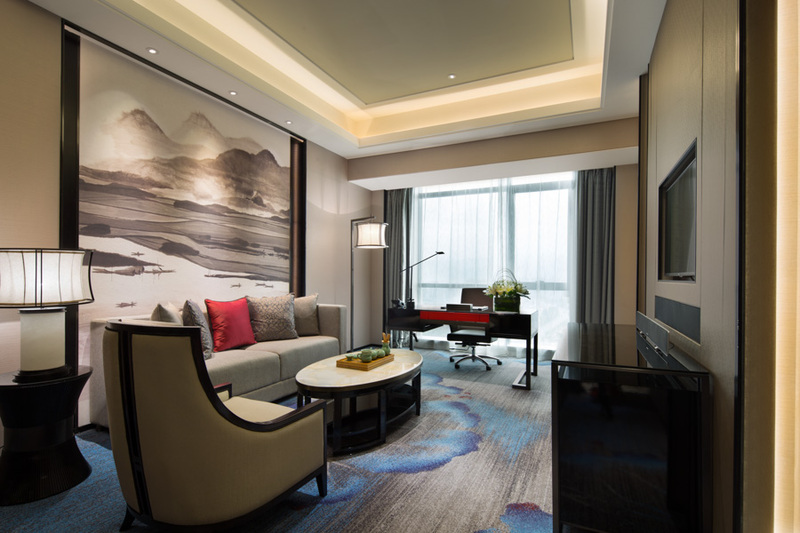 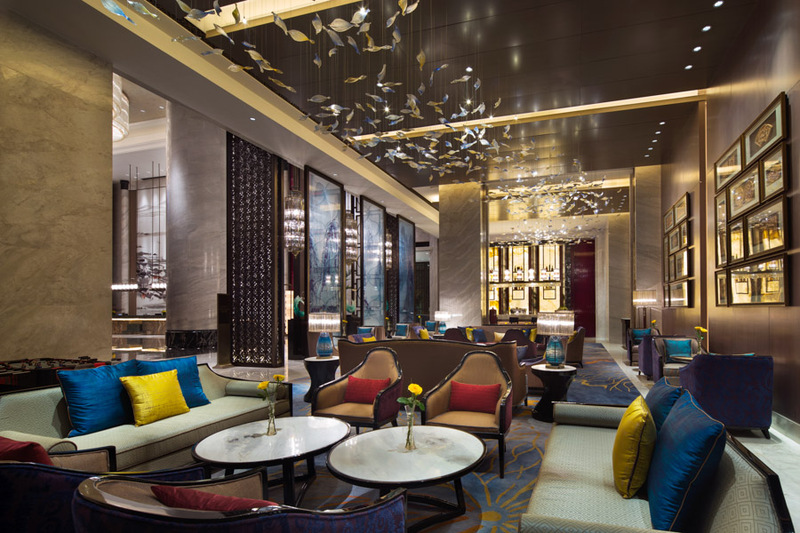 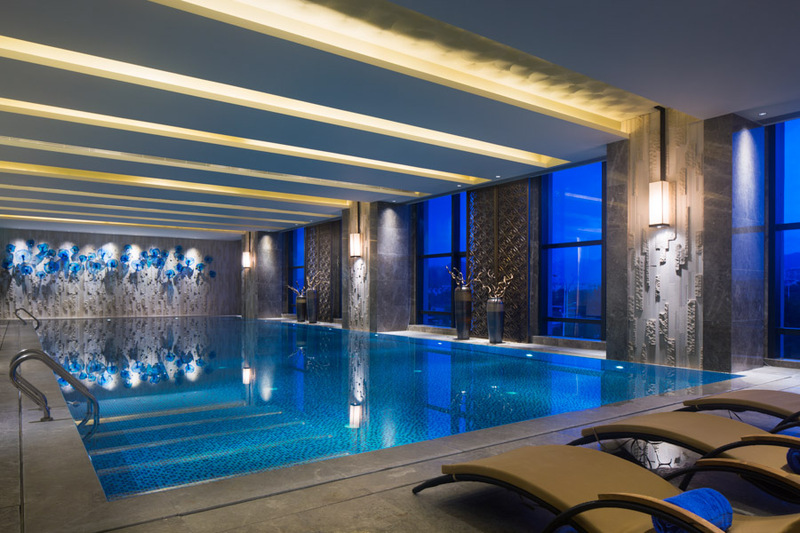 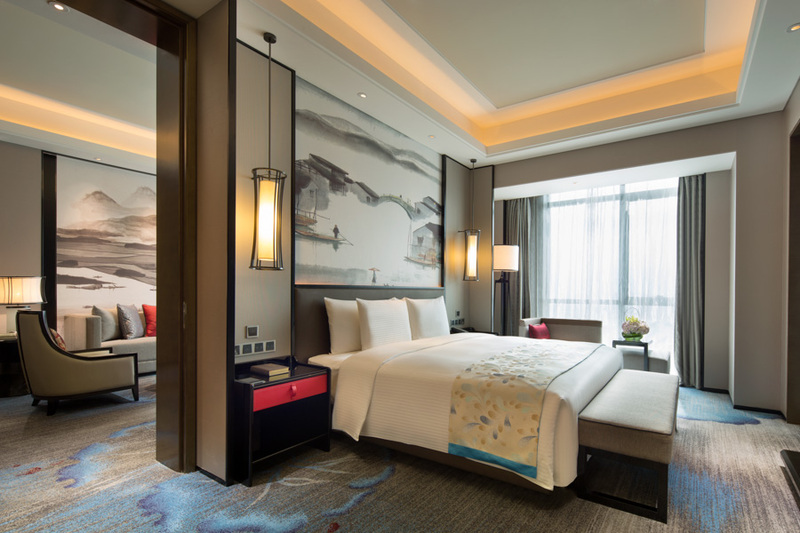 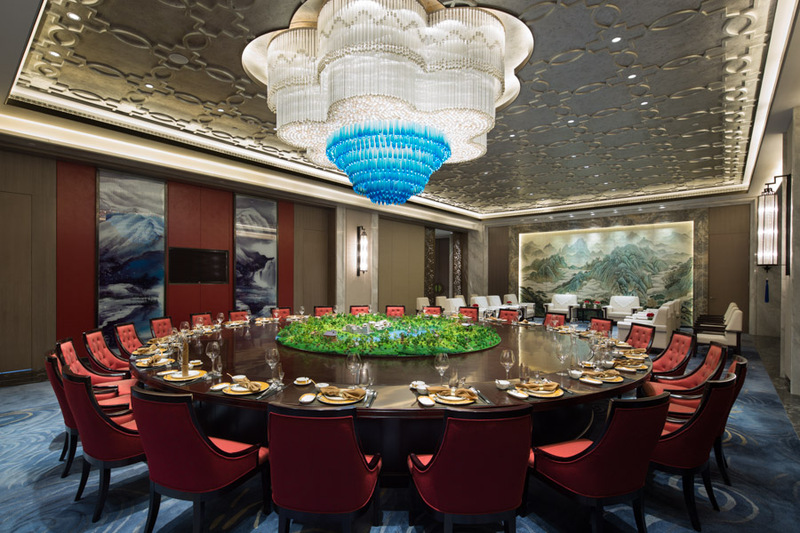 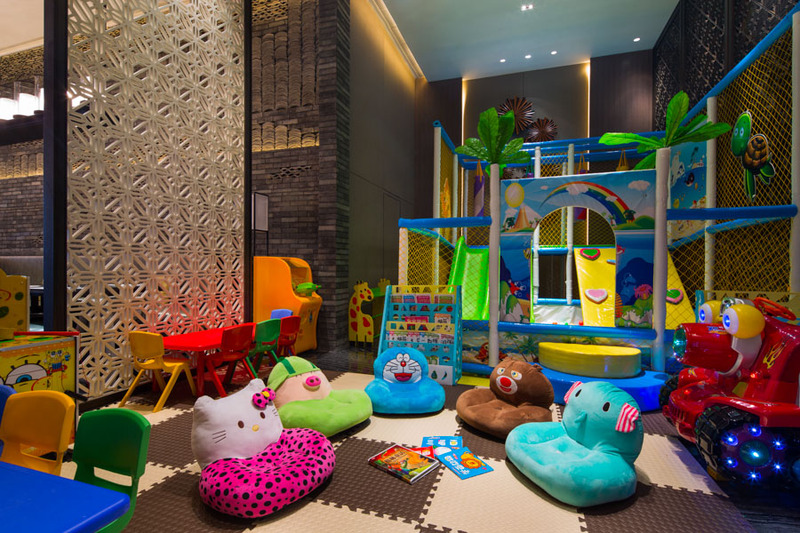 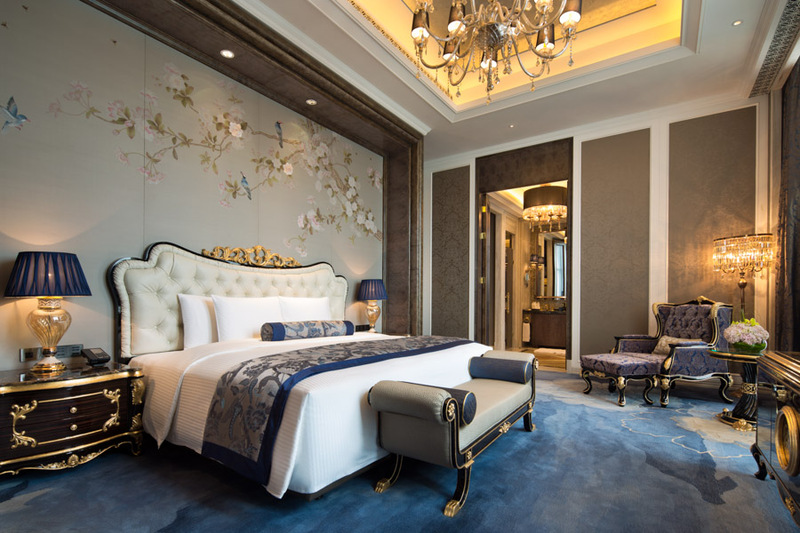 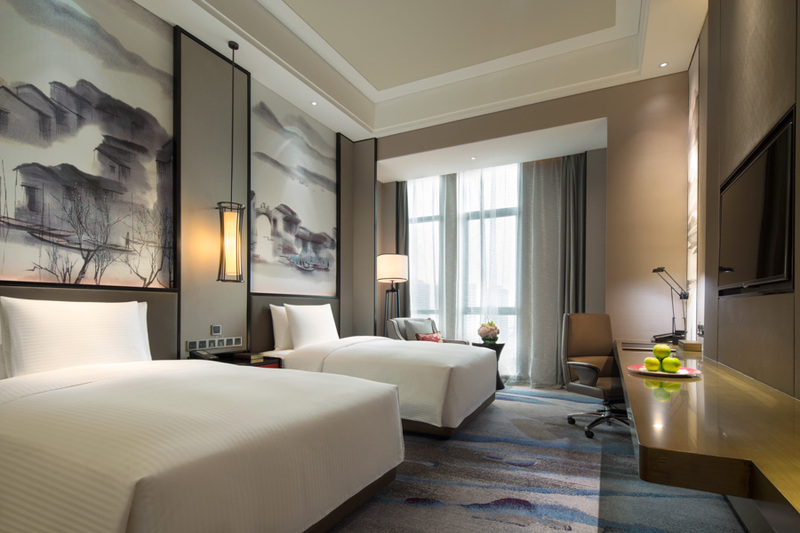 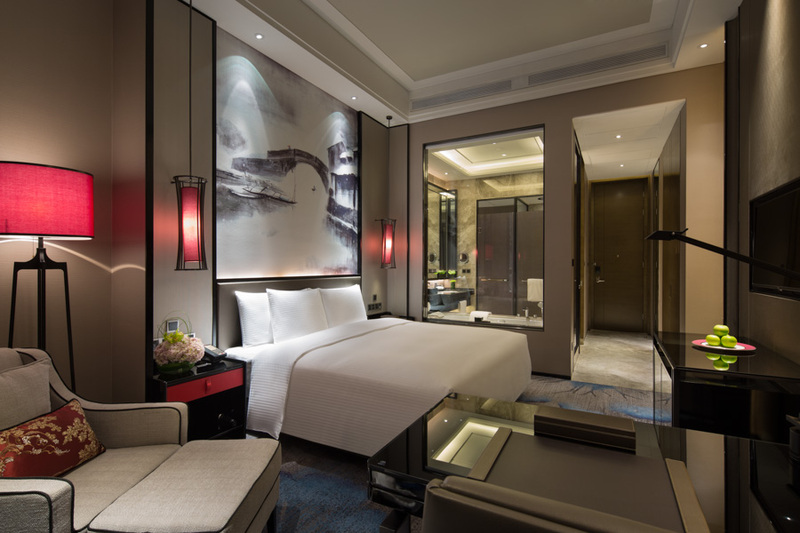 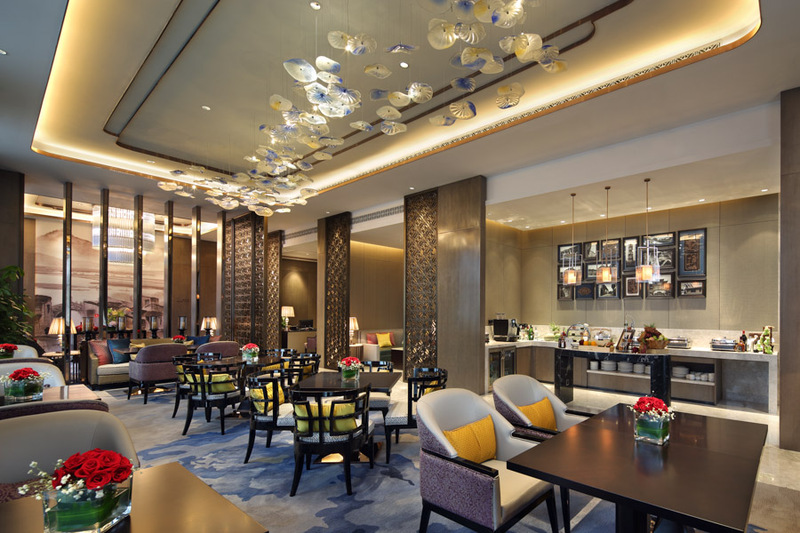 Wanda Realm Yiwu is the new addition to Yiwu’s international upscale hotels’ presence, which is part of Wanda Plaza Complex located at the Yiwu new Economic development zone and stopover for those visiting the famous International Trade City. 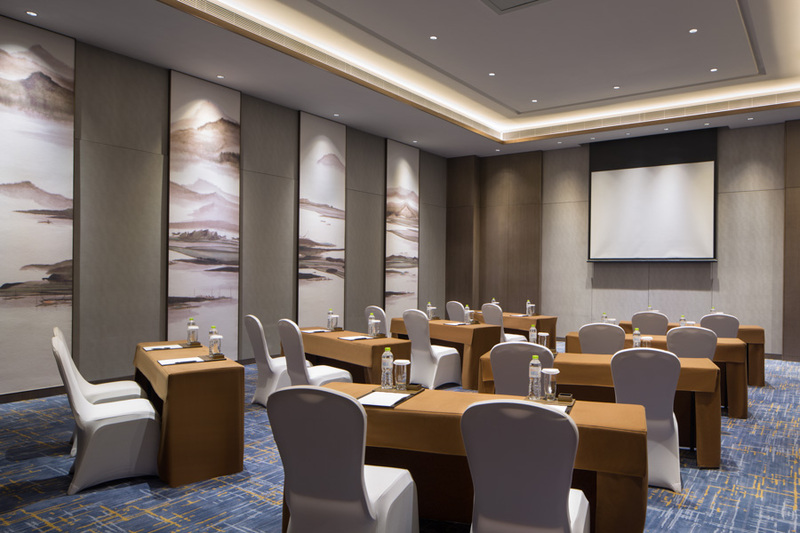 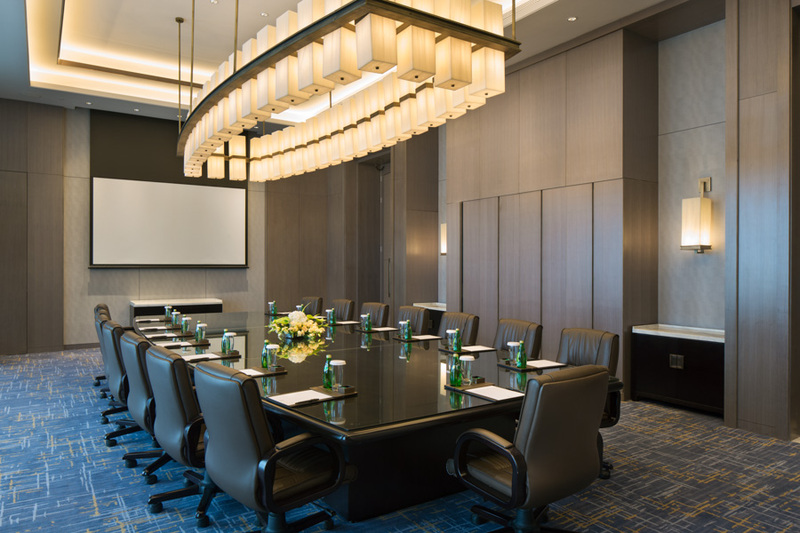 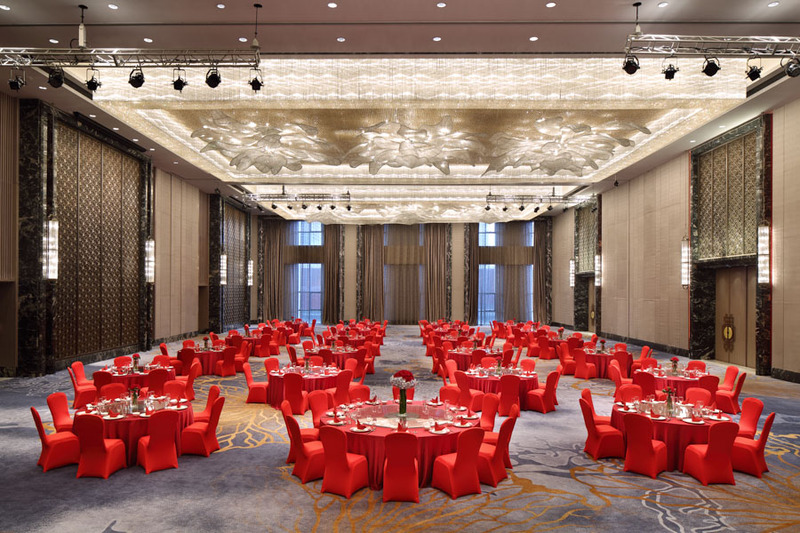 This Hotel is an ultimate choice to accommodate discerning corporate business travellers and retail leisure travellers, as well as the place to host both corporate meeting and exhibition events complemented by the hotel’s dedicated Wanda Exclusive MICE team.